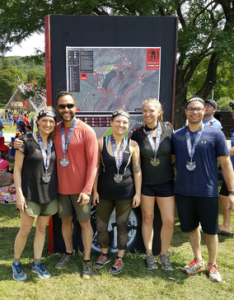 Emergency One Staff Members are Spartans! Homepage | Uncategorized | Emergency One Staff Members are Spartans! 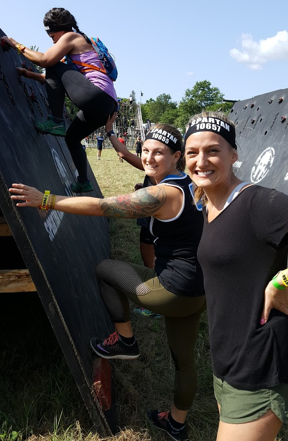 Congrats to Zoe Oliveras, Team Leader Reception and Front Desk, and Elizabeth Adolfie, PA from our New Windsor location of Emergency One as they attacked the Spartan Race this weekend.